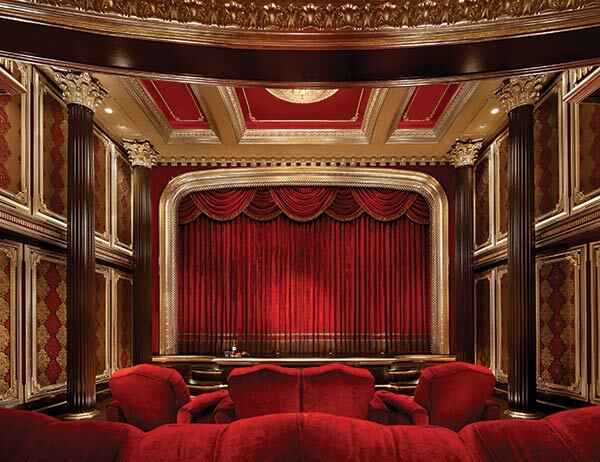 Gone are the days when simple four to six speaker home theatres were the “in”. 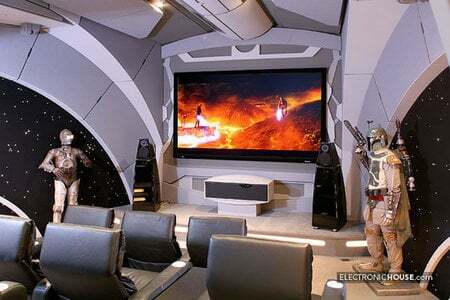 Now has emerged an era of ultimate home theatre experiences that are accumulating umpteen numbers of fans and followers. 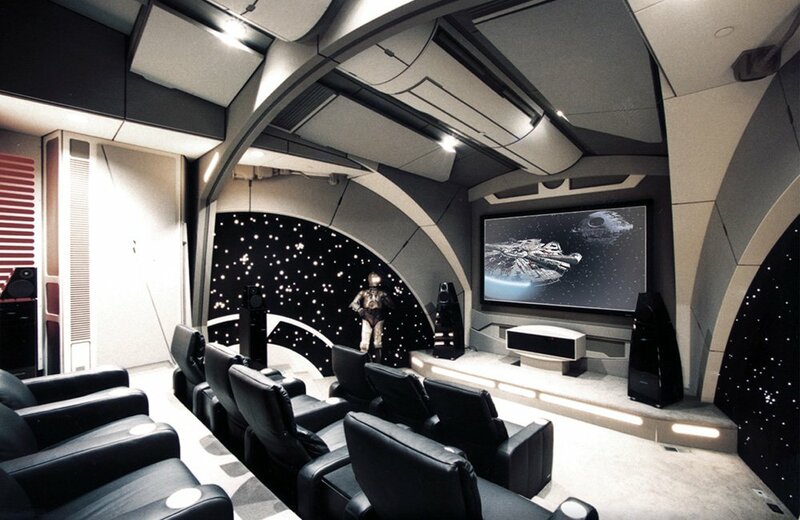 Elegant, high tech, and aweing home theatres experiences like: a pool side home theatre with a 130 inch display sans a screen, “Star Trek”-themed home theater with real props, Pirates of the Caribbean inspired home theater, Dark Knight themed custom home theater, among others have already created the stir necessary. 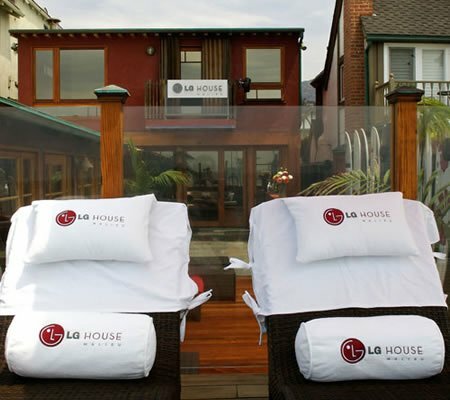 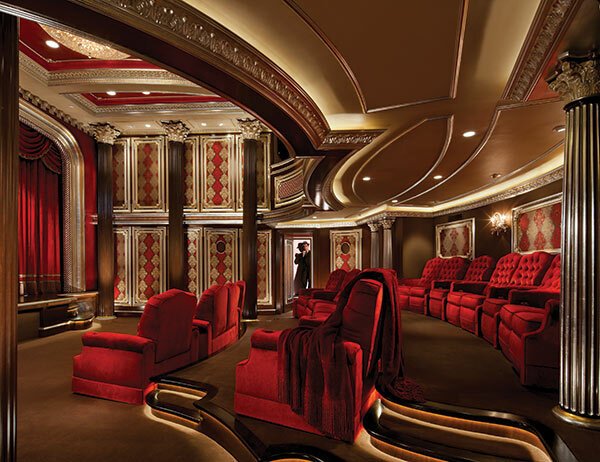 The trend is catching on, and most luxury residents are on to including an elaborate home theatre experience. 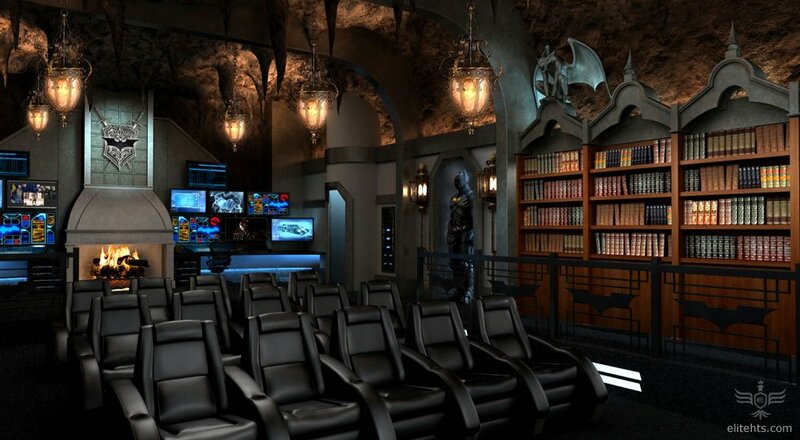 Here’s one such unique and dynamic experience created and designed by custom electronics (CE) professional Jason Voorhees of Cantara in Costa Mesa, California and Laguna Beach-based home theatre designer Slayman Cinema that costs $3 million! 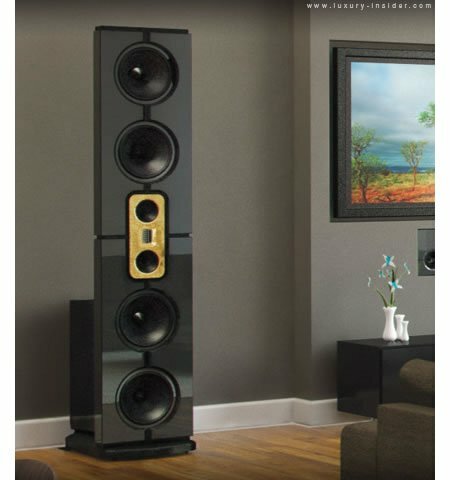 Yes, $3 million it is! 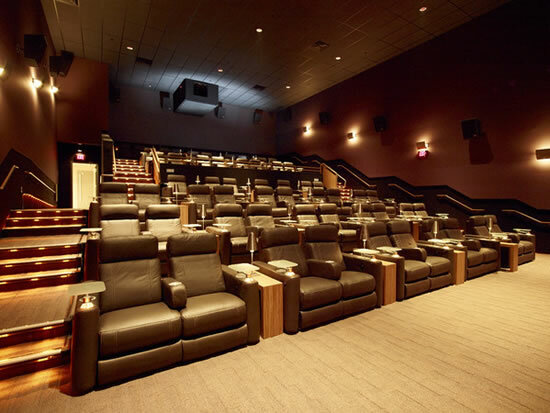 And it took four long years to finally reach completion on this huge project. 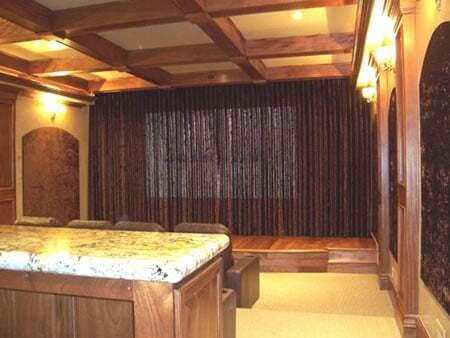 Even the fabric underwent special treatment, making it conducive to easily project sound from the speakers. 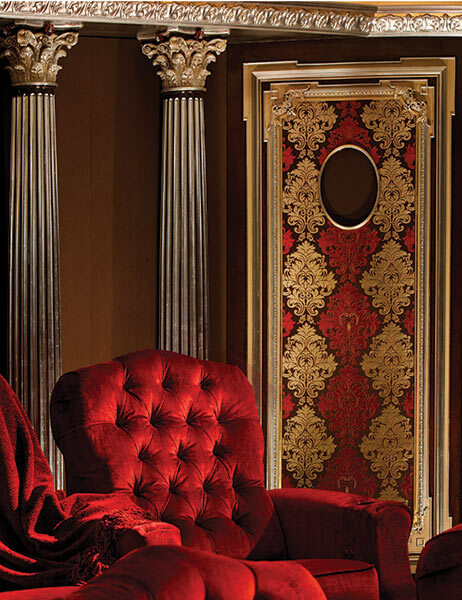 Thus, small portholes were cut from the fabric, later covering these with decorative grilles. 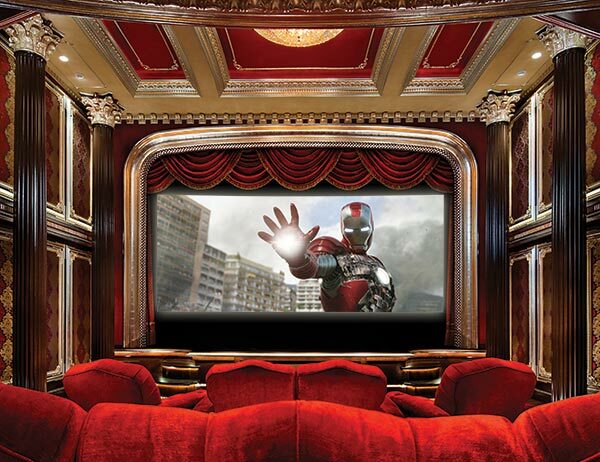 Among other outstanding features of the home theatre is the CinemaScope screen in the room, which is an 18-foot-wide custom-built screen from Stewart Filmscreen, the fabric designed to allow free flow of sound through the screen. 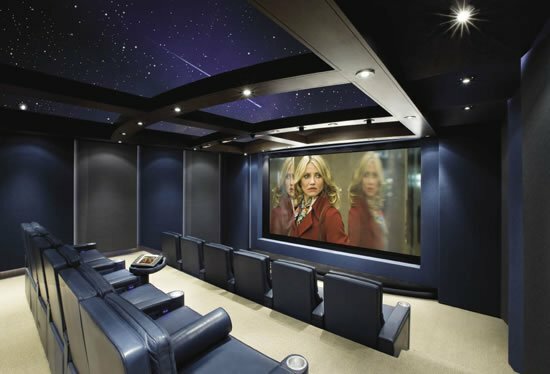 Owning an 25,000sq,ft residence, the owners were quite adamant to own a big enough home theater, and now they are exclusive owners of an extravagant 45-seater theatre experience that’s one in a million!